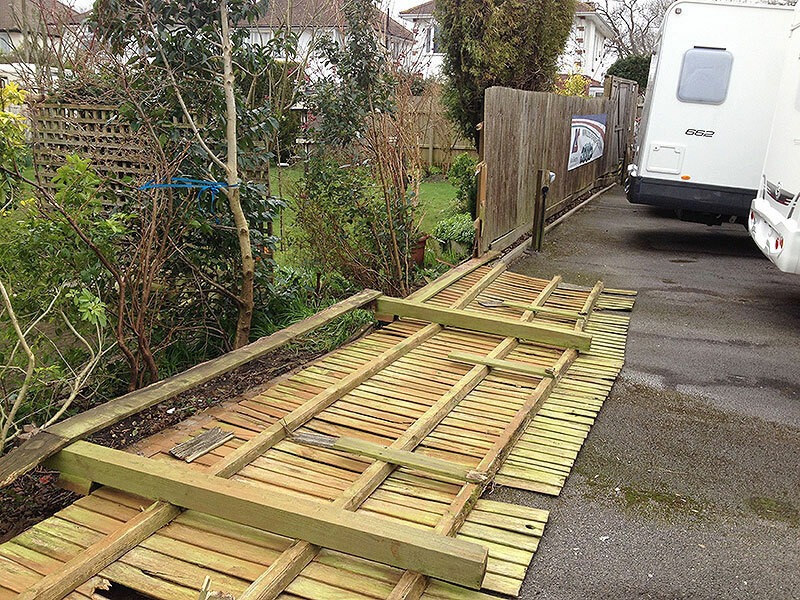 We are based on the south coast and specialise in the renovation of fire and flood damage to domestic properties, but also undertake all aspects of building works along with fencing & decking. Our main aim is to provide a start to finish service which can give the homeowner peace of mind. Our company prides itself on quality workmanship, cleanliness & good manners. 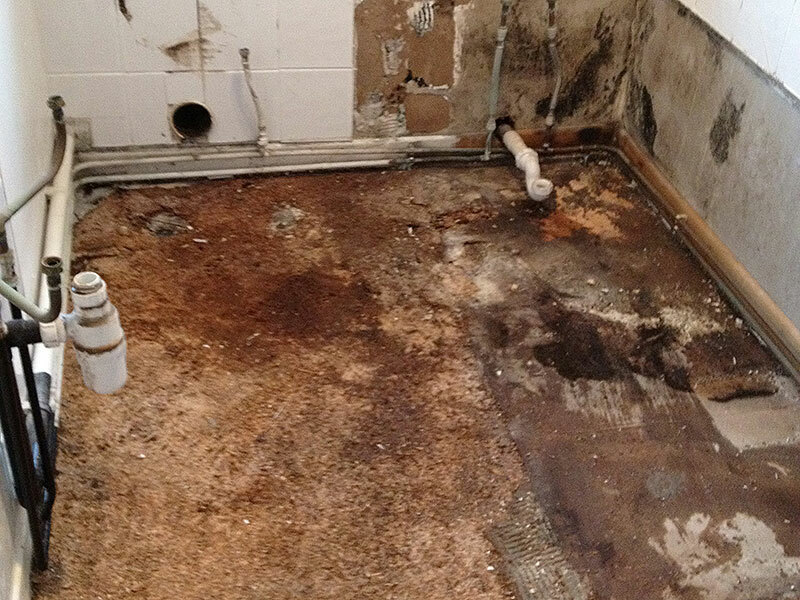 We offer strip out works, mould removal, drying of properties with monitored moisture visits, surveys and also offer re-instatement works too. 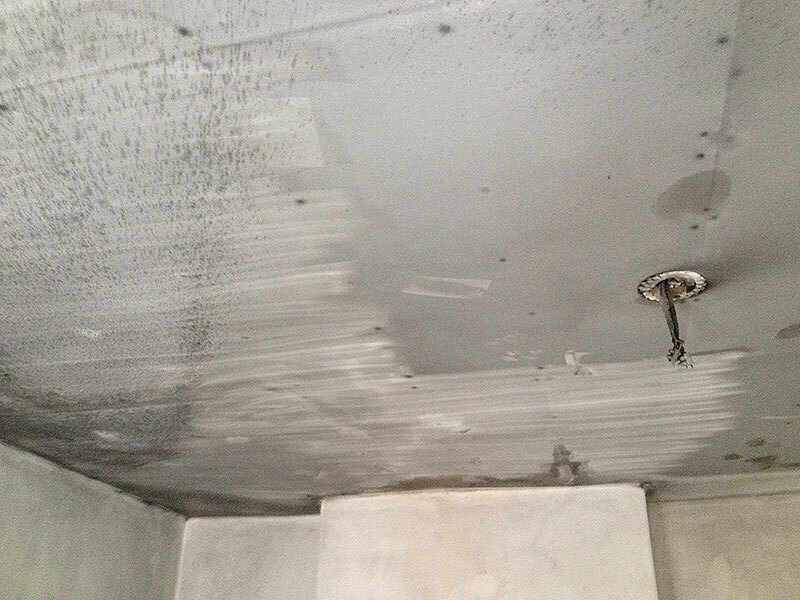 We understand the devastation a fire can cause and aim to provide you with a property renovated to its pre-loss condition. 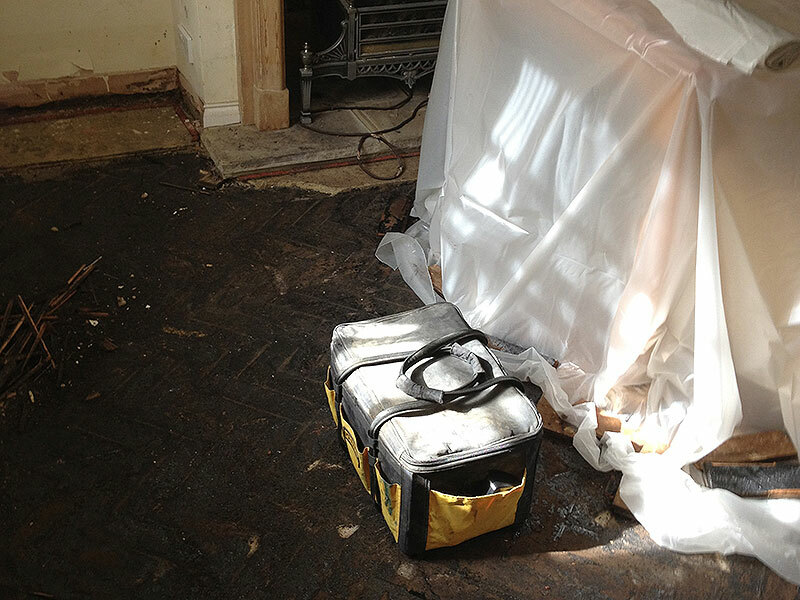 Trained by the National Flood School, and certified by IICRC we can offer full drying & renovation of flood damaged properties using the latest equipment and drying methods. 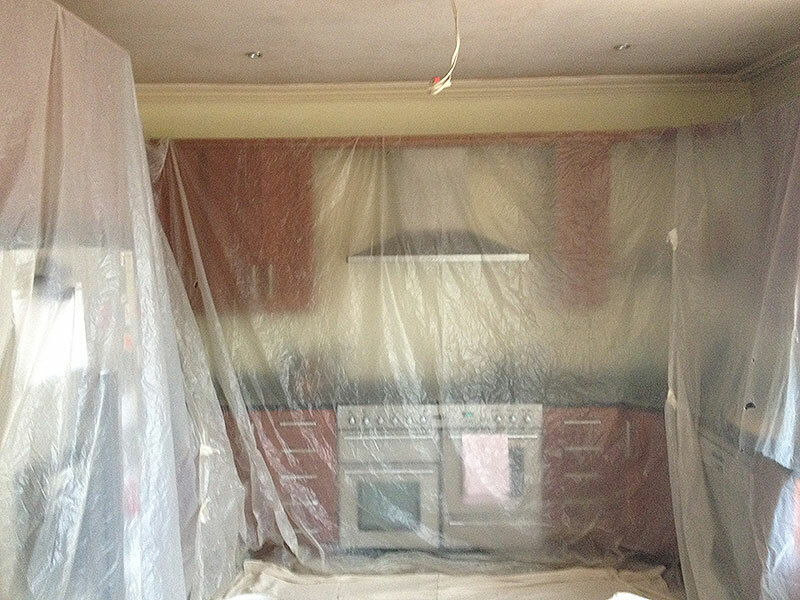 We offer asbestos sampling as part of our renovation services. Please contact for more details. 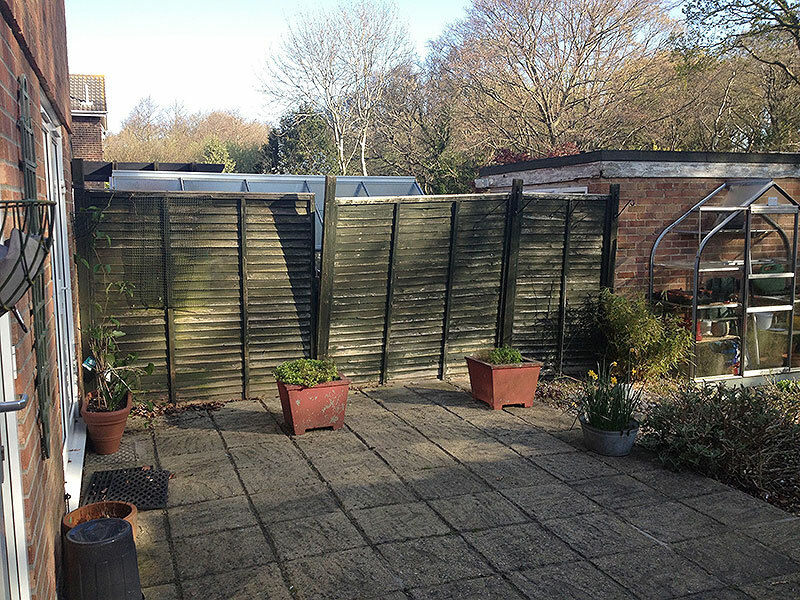 With experience in the fencing industry for over 20 years, we can cater for all types of fencing and decking requirements. 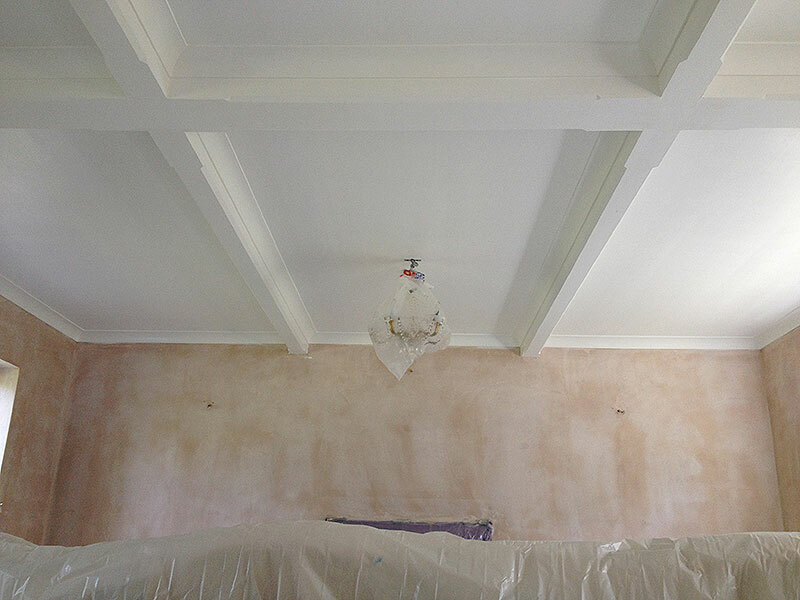 Guy and his GM Renovations team carried out extensive work at our house in Feb 2014. Works included damp repairs, roofing and making 3 rooms into a designer open planning living area. We are impressed with the outcome and love our new living space. Guy and the team were clean and tidy taking care and attention to detail. They kept on time and on budget and the pictures speak for themselves! We’re really happy with the work that Guy completed for us, the quality is excellent and Guy made sure we were involved with the choices available to us. Would definitely recommend. Want to say hello? Want to know more about us? Give us a call on 07799 895717 or drop us an email and we will get back to you as soon as we can. GM Renovations covers the south coast from Chichester to Bournemouth and north to Guildford across to Salisbury. 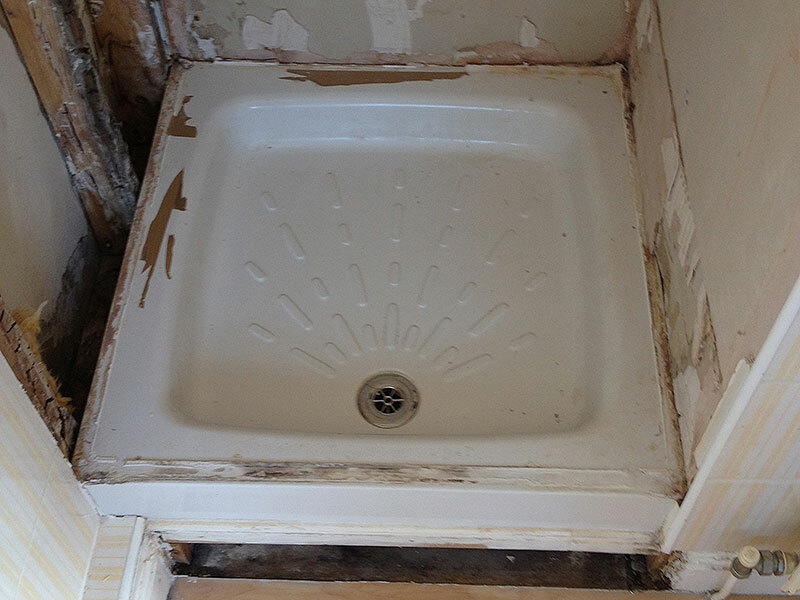 Our main aim is to provide a start to finish service which can give the homeowner peace of mind.